A police chief who helped catch a Turkish “serial killer” has been arrested in the Menderes district of İzmir over his alleged links to the Gulen Movement which the government accuses of masterminding the failed July 15 coup attempt. 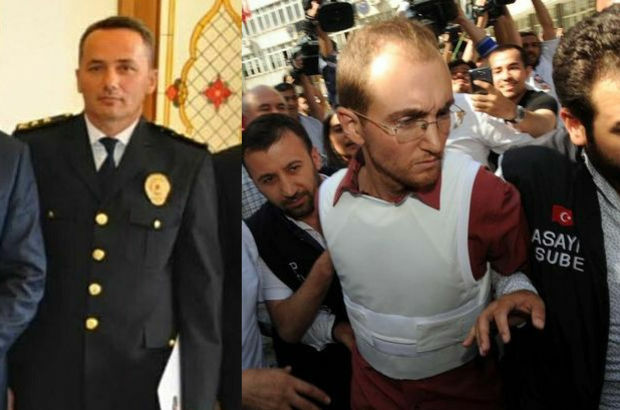 Menderes District Police Chief Ramazan Karakuş previously hit the headlines for leading the team that apprehended Atalay Filiz, who was wanted in connection with three murders. Filiz was caught in İzmir after being recognized by a passerby, leading to his apprehension on June 12. The police had been on high alert for Filiz, who was also sought internationally. Filiz pled guilty to killing three people, including a Russian citizen. The İzmir Governor’s Office and İzmir Police Department gave rewards to the police officers involved in the operation to catch Filiz and the people who notified the police regarding his whereabouts. Karakuş was among the police officers who received a reward for his efforts during the operation. This article originally appeared in Hürriyet Daily News on August 30.